@gt96505: @dandabek Great coin,love Safex. @ghis0001 @dandabek Is the 2nd exchange for safex coin? 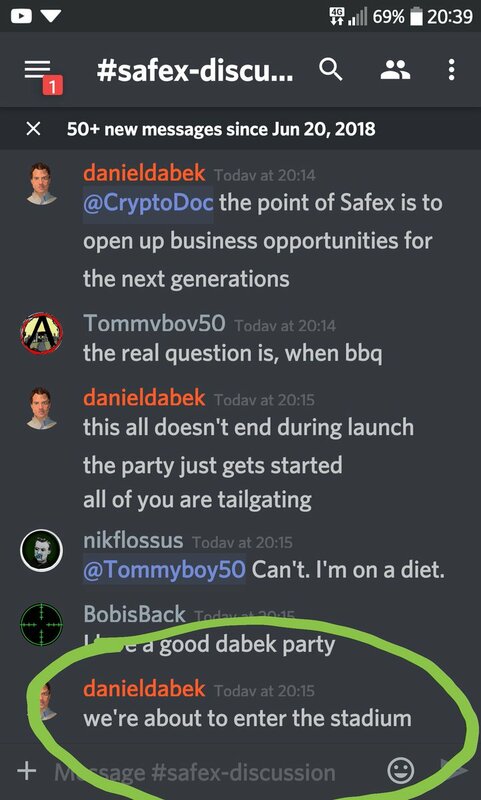 @Altcoinbuzzio @dandabek What we have to do with our safex coin?